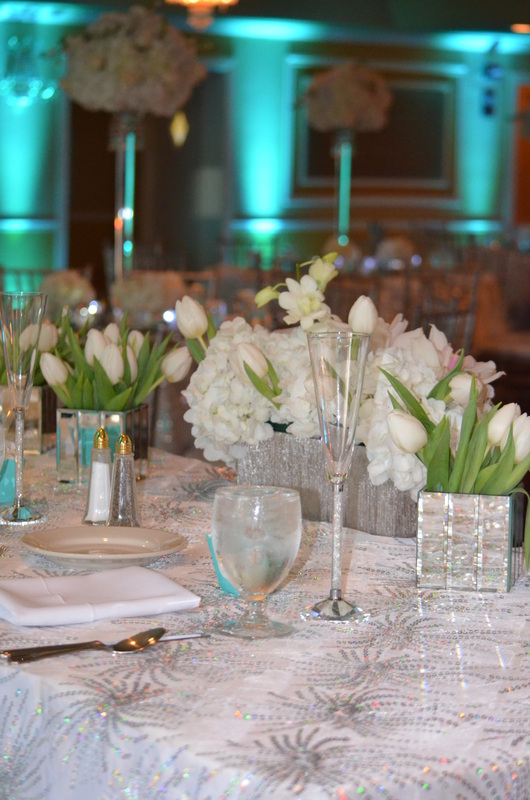 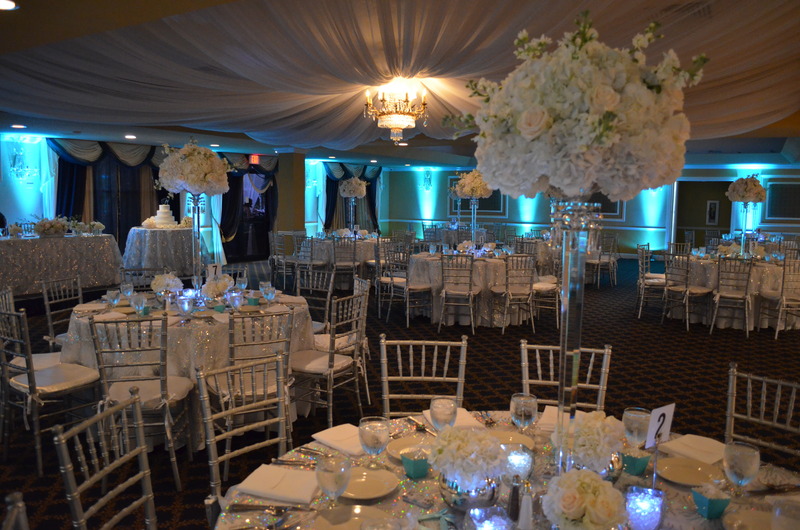 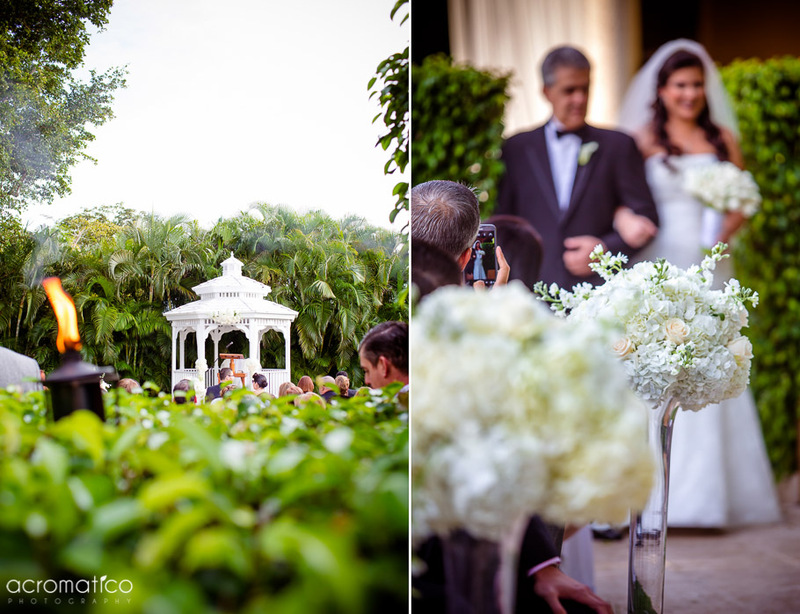 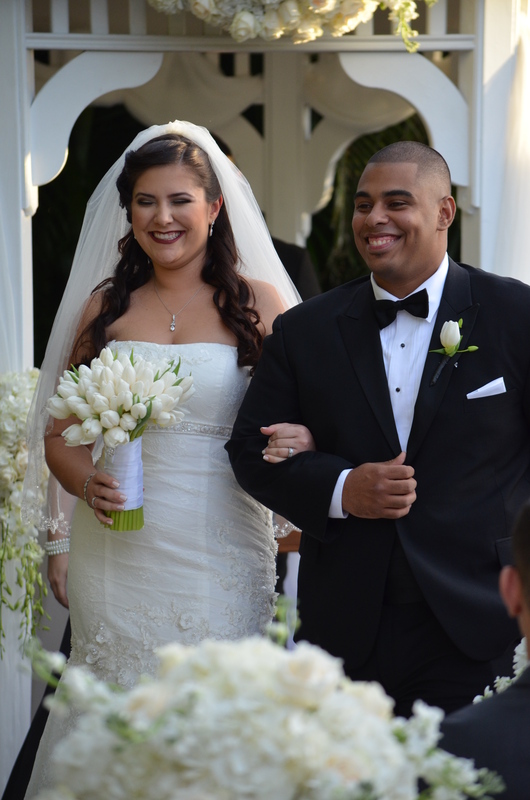 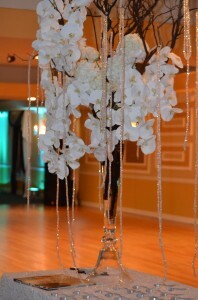 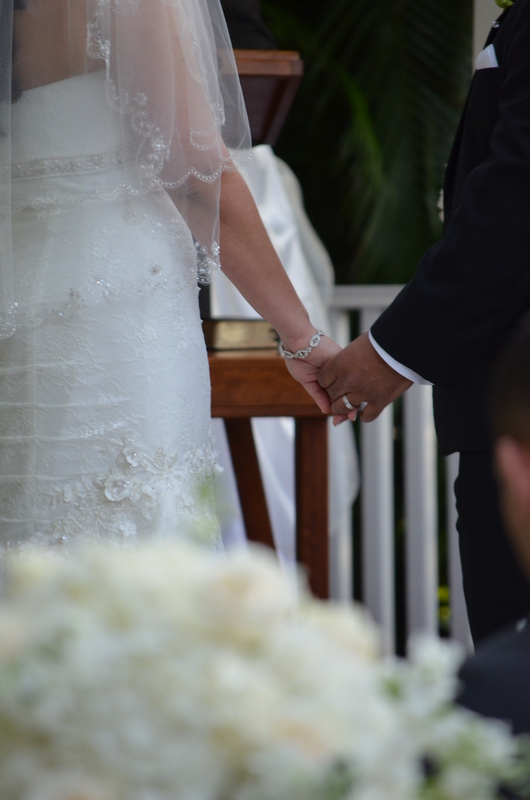 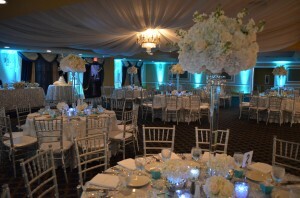 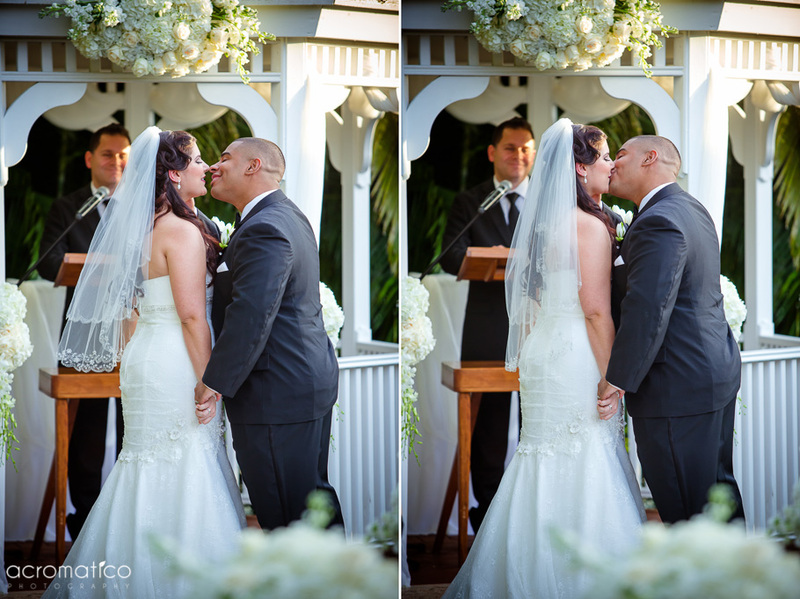 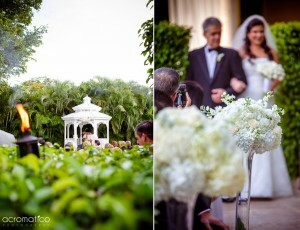 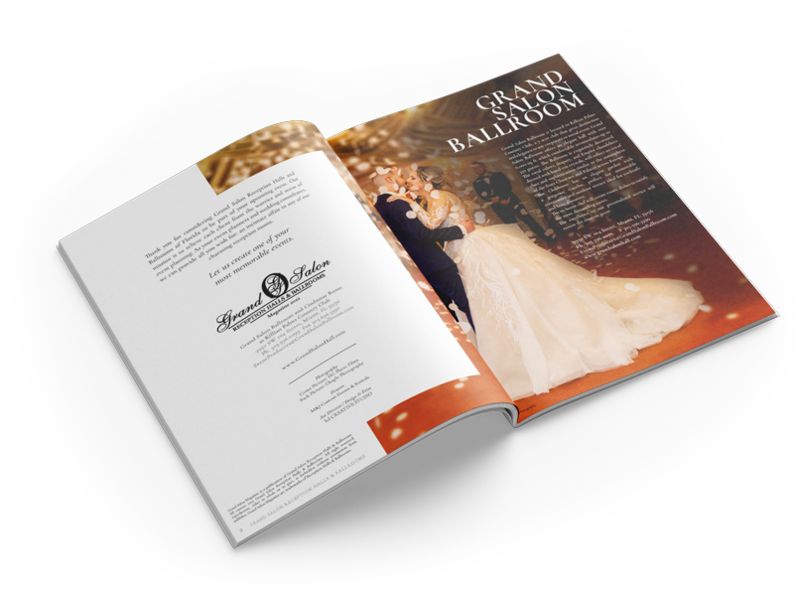 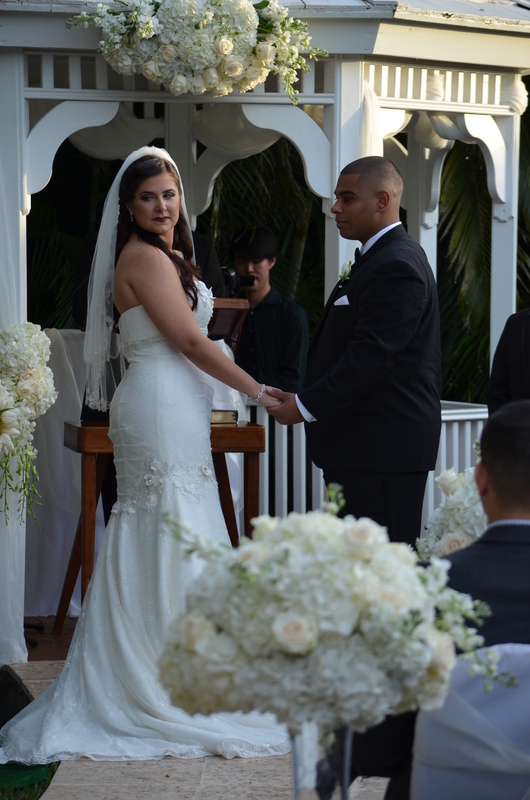 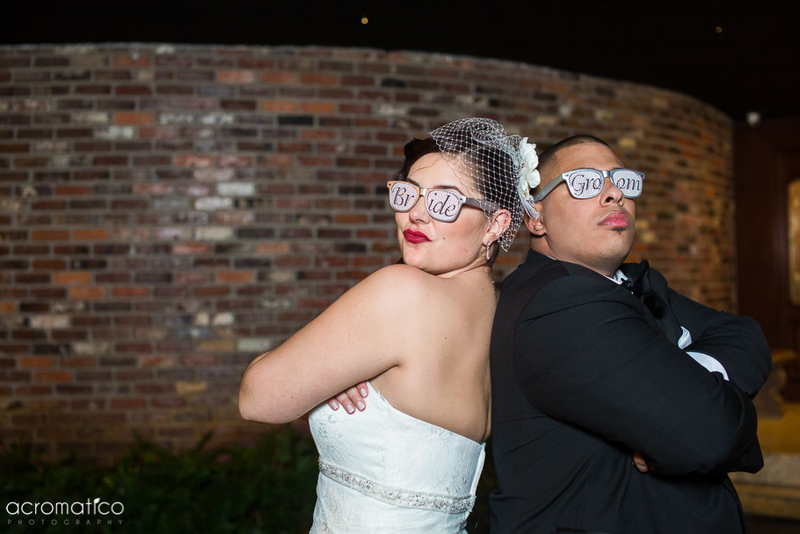 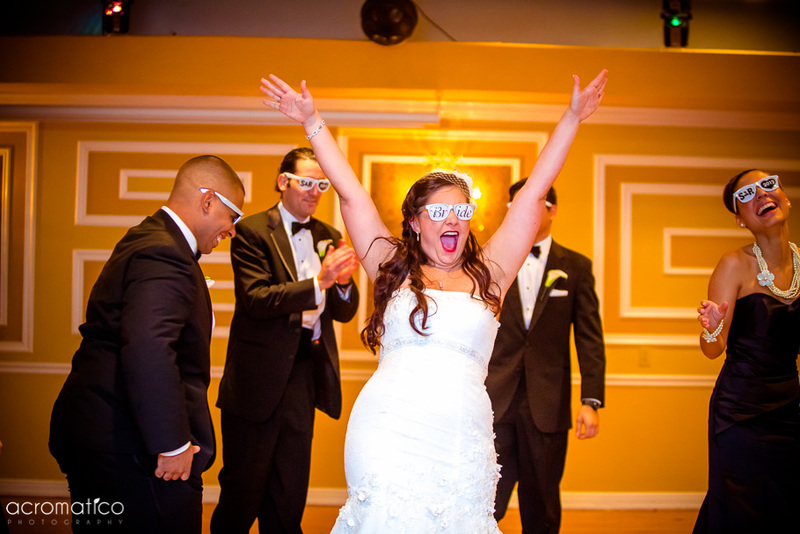 Suzie and Rey knew exactly what they wanted for their Wedding…Elegance and Sophistication. 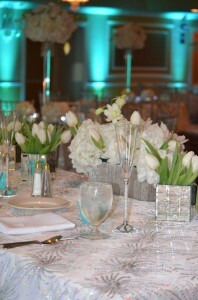 The bride themed the Wedding to the 1961 classic Movie Breakfast at Tiffany’s. 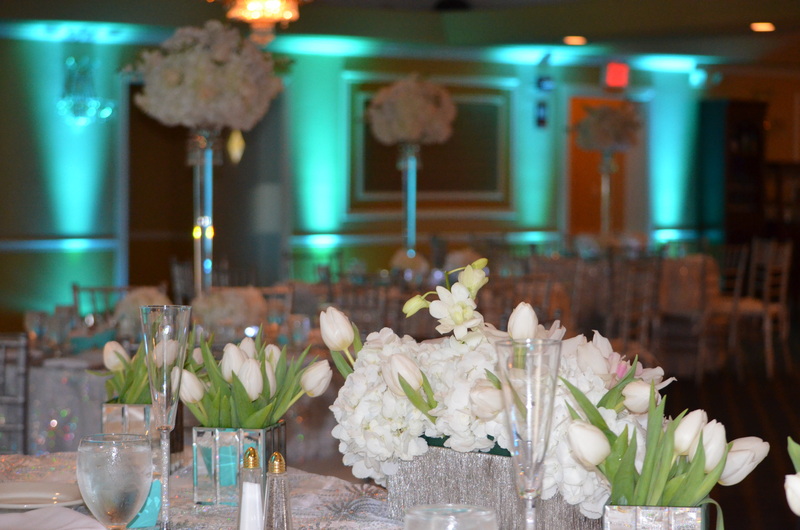 From the Tiffany colored favor boxes to the Bridesmaids all dressed like the iconic Audrey Hepburn, you truly felt you were back in that era. 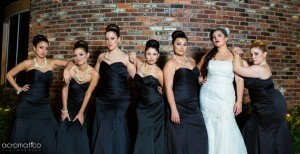 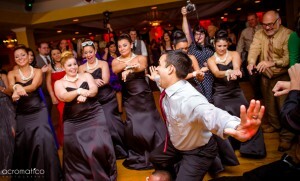 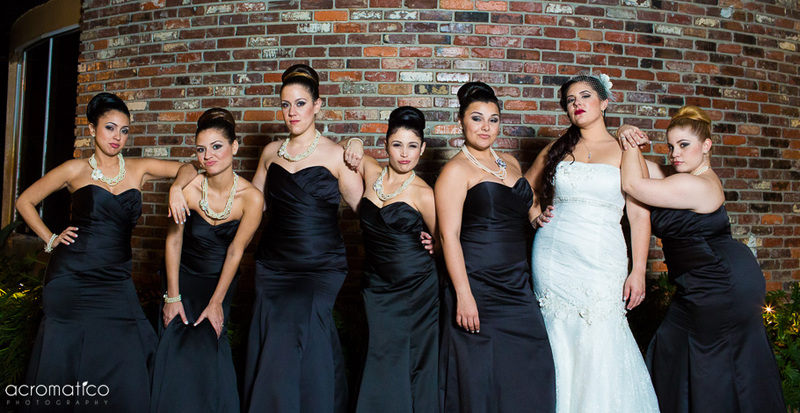 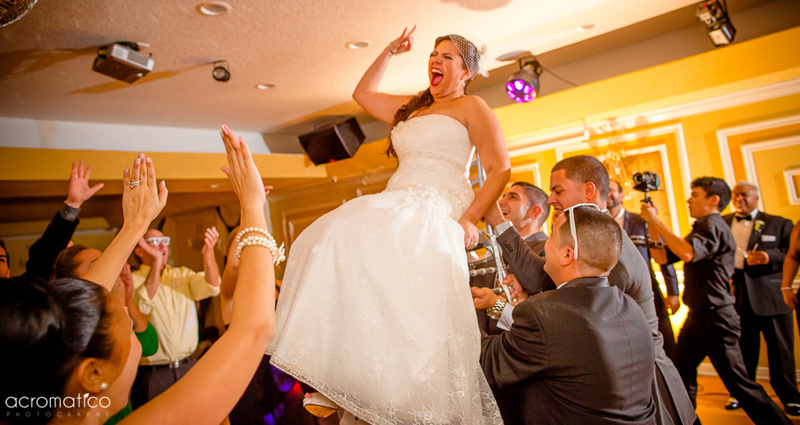 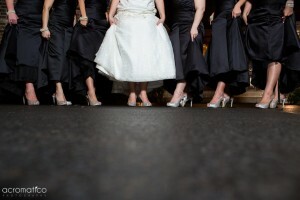 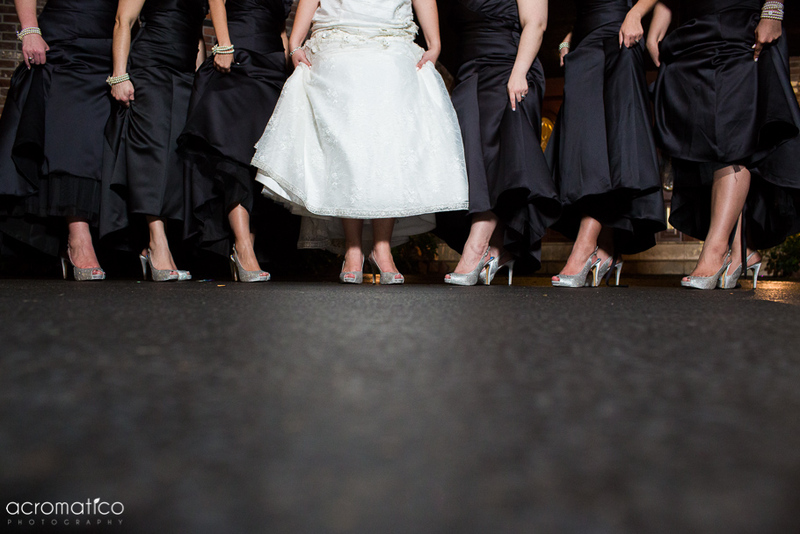 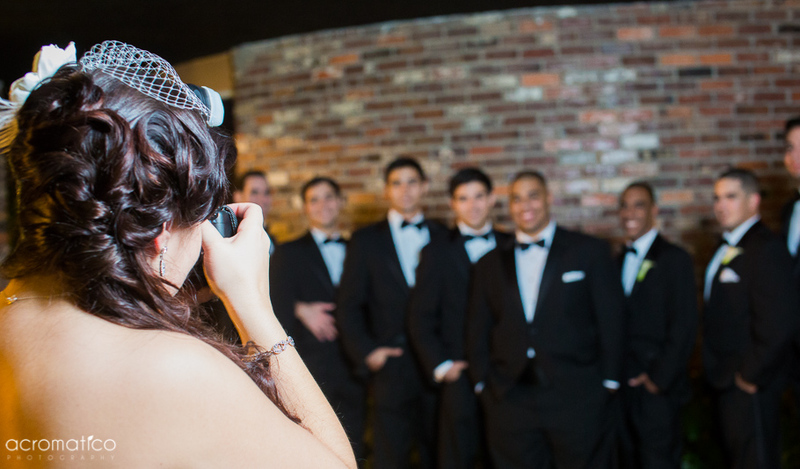 Suzie and Rey had an awesome bridal party. 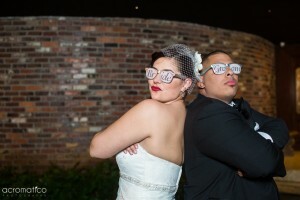 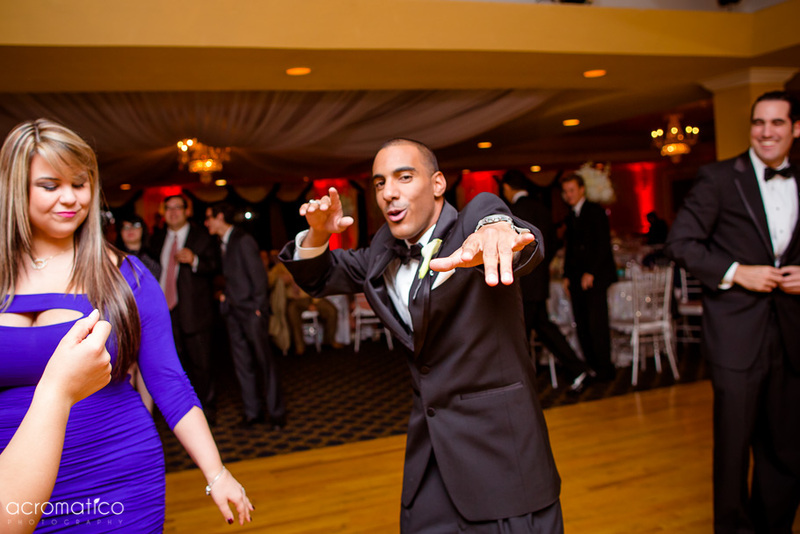 Suzie and Rey had an amazing Wedding Reception. 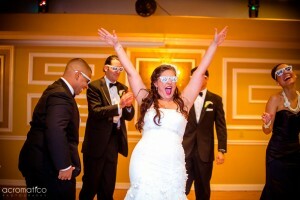 They together with their guests had a blast. Congratulations Suzie and Rey !